Over time, our skin changes. With each new decade of life comes a change in skin care concerns. In your twenties and thirties, the focus should be on protection and prevention. By your forties and fifties, treating and repairing photodamage is key. Protection is key in your twenties. The signs of sun damage are not apparent at this age, so people will go out and get a tan and they don’t think it's damaging their skin. But it takes about 10 years for the effects of sun damage to appear on the skin. So this is prime time to work on preventing sun damage. Stay protected with a daily sunscreen and antioxidants. I like EltaMD UV Clear SPF46 Lotion, a lightweight, oil-free sunscreen, which is great for normal to oily skin. In addition, protect your skin with daily use of a topical antioxidant which helps to reverse damage caused by UV rays. My top pick is Revision Skincare’s Vitamin C 30% lotion. By age 30, the sun exposure from your twenties starts to take its toll. Fine lines and brown spots may start appearing. This is a perfect time to start using a preventative anti-aging treatment such as a retinoid. Retinoids are available over the counter in the form of retinol or as a prescription strength version called tretinoin. Since retinol can be drying and irritating to the skin, start with the OTC version first and work your way up to higher strengths over time. My favorite OTC retinols are ROC Retinol, Olay Regenerist, and Neutrogena Rapid Wrinkle Repair. Talk to your dermatologist to find out whether you are ready to switch to a prescription strength retinoid. Importantly, retinoids deactivate in sunlight, so they should be applied at night. Sunscreen is still super important at this age. To even out skin tone, consider switching to a tinted sunscreen such as Physician’s Formula Super CC cream with SPF 30. Or layer La Roche Posay’s Effaclar BB Blur over your sunscreen for an oil-free option. In your forties, the skin loses its elasticity, wrinkles become deeper and there is an increase in brown spots. To strengthen your skin and combat those wrinkles, you’ll need to add peptides to your regimen. For daytime, I like Revision Skincare’s Intellishade with SPF 45. This tinted moisturizer is a true multitasker - it has sunscreen, peptides and is lightly tinted to even out skin tone. At this age, you should also start a skincare regimen specifically for the delicate skin around the eyes and on the neck. I like the peptide packed DEJ eye cream by Revision Skincare for both upper and lower eyelids and Nectifirm by Revision Skincare for the neck. Both are loaded with peptides for smoothing and tightening the skin. By the time you reach your fifties, your skin loses its ability to hold onto moisture. The skin becomes more dry and flaky as cell turnover decreases. You’ll need to exfoliate and hydrate regularly. Top ingredients for this decade include glycolic acid, which decreases flakiness and increases cell turnover, and hyaluronic acid, which moisturizes the skin. I love Glytone’s Antioxidant Anti-Aging Night Cream which has glycolic acid for exfoliation and red tea, which is a powerful antioxidant. Another favorite is Revision Skincare’s DEJ Face Cream, which is loaded with peptides, hyaluronic acid, and vitamin C. Of course, don’t forget your daily sunscreen. Revision Skincare’s Intellishade is still my top pick for sunscreen in this decade. There are some great new cosmetic products on the market now. Here are my favorite new products, available in our office right now. No more duck lips! If you’ve ever wanted to improve the size or shape of your lips but were afraid of getting the dreaded duck lips, rest assured - Restylane Silk is your answer. Restylane Silk is a new hyaluronic acid filler used to enhance the lip’s natural shape. It’s a great product for those who want to redefine and contour the natural shape of their lips. But be prepared - the treatment is moderately painful and you can have swelling and bruising for 1-2 weeks after the treatment. However, once the swelling resolves, you’ll want to grab you lipstick and adorn those your beautiful new lips. In the age of selfies, there is nothing worse than ruining your great photo with a double chin. Having extra fat under the chin is not always related to weight - it can be genetic too. Reducing the fat under the chin can dramatically reshape the lower jawline and make you look younger and thinner. Now you can get rid of that nagging double chin with Kybella. Kybella is an in-office treatment that can be performed in about 15 minutes and doesn’t require sedation. You’ll get pain, swelling, and bruising for 10-14 days after the treatment. However, the overall downtime is minimal (you could go to work the next day, as long as you wear a turtleneck or scarf) and it has fewer risks compared with traditional liposuction. Our office is one of the first in Rhode Island to offer this novel and exciting treatment. 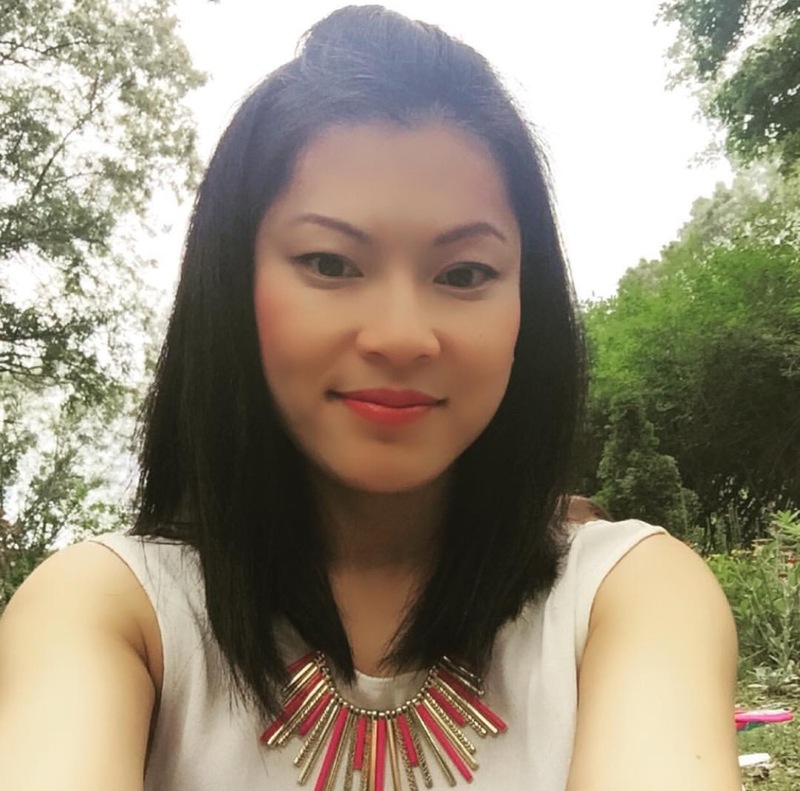 Caroline A. Chang, MD, is a skin care and melanoma expert and a Clinical Assistant Professor of Dermatology at the Alpert Medical School of Brown University. Find her also at Dermatology Professionals, Inc., of East Greenwich. 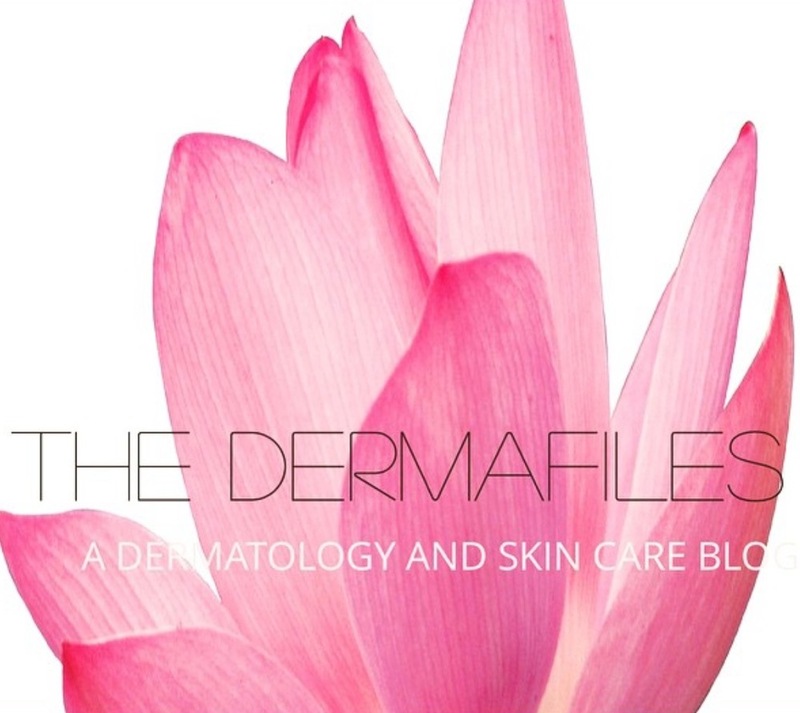 Click here to see her new blog The Dermafiles.